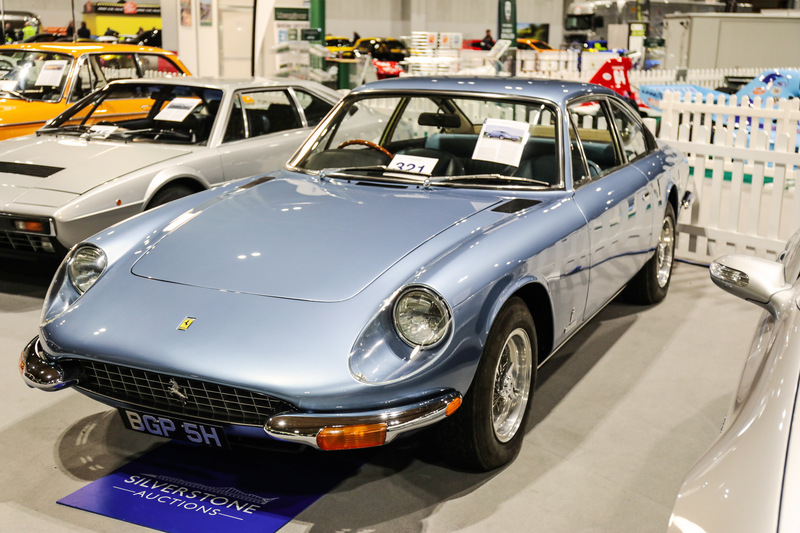 Silverstone Auctions opened its 2019 calendar with its inaugural sale at the Autosport International car show in Birmingham, England, where 36 of 57 classic and competition cars on the docket sold this past weekend for a total of more than £2.6 million ($3.3 million). “Indeed, despite the lack of confidence within the wider economic climate and ongoing uncertainty over Brexit, the results were particularly impressive given that 10 lots valued in excess of £100,000 were successfully hammered away.,” Silverstone Auctions said in its news release. 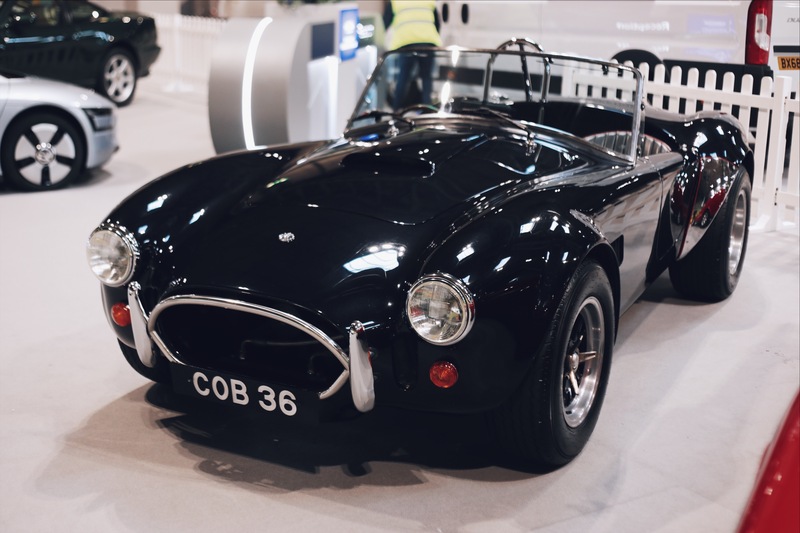 Meanwhile, a 1990 AC Cobra Mk IV “Lightweight,” one of only 21 alloy-bodied examples in right-hand drive, created a long bidding battle that ended in applause after selling for £139,500 ($177,255), an amount far beyond its low pre-auction estimated value. 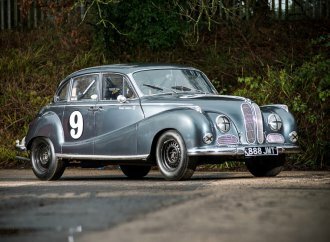 A 1935 Mercedes-Benz Type 290 2-door cabriolet “B” with right-hand drive sold for £121,500 ($154,385), more than double its lower estimate. 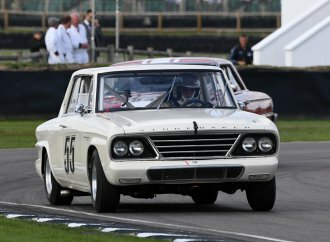 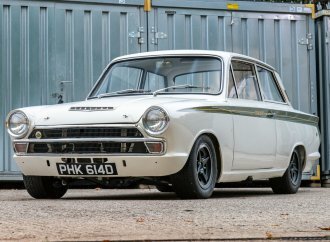 An ex-works 1966 Ford Cortina Lotus with racing history that included stints by Jim Clark, Jacky Ickx and Graham Hill, brought £168,750 ($214,421). 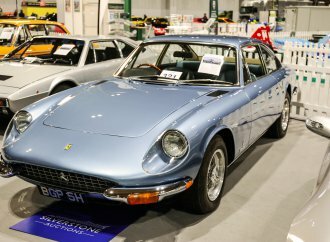 The only motorcycle on the docket, a 1989 Ducati 906 Paso first registered to Nigel Mansell and sporting his autograph on the rear tail cover, sold for £7,313 ($9,212). 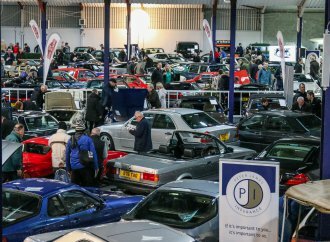 “A new sale comes with an element of the unknown,” said Lionel Abbott, a Silverstone Auctions car specialist, “but the turn out on the day combined with our global audience of online biders has maintained the strong results we achieved in 2018, generating good returns for our vendors. 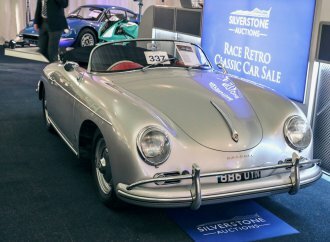 Silverstone’s next auction is scheduled for February 23-24 at the Race Retro show at Stoneleigh Park.